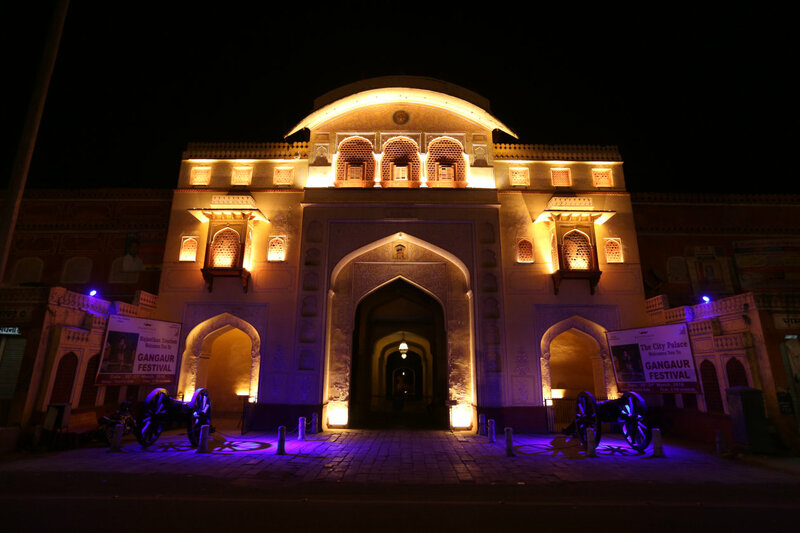 OSRAM Lighting Solutions revives 425 heritage monuments in the Indian ancient city of Jaipur with modern lighting technology. Jaipur is one of the most marvelous destinations in Asia. Founded by Rajput rulers and the royal families, Jaipur is rich in culture and the home of heritage monuments, preserving mythological ancient Rajasthani culture to this day. It is widely recognized as Pink City due to its distinctive appearance. A variety of pink architectures inherited from the rule of the ancient King are still exerting their charm throughout the city. Many of the avenues remain pink, and at the heart of the town there is an eye-catching monument, the City Palace complex. Constructed of red and pink sandstones, it is a unique and arresting cluster of several palaces, pavilions, gardens and gates. Surrounded by shops and roadside stalls, the City Palace complex lies in the busiest area in the city. 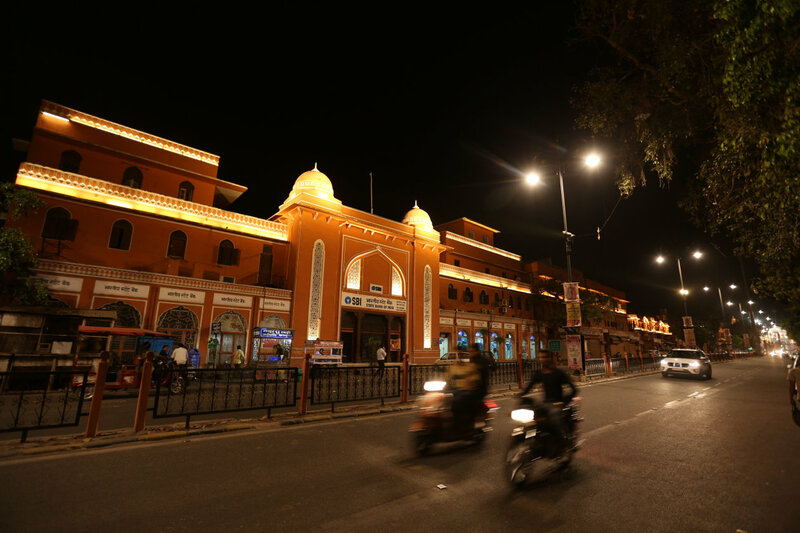 Extensive lighting has been urgently needed to brightly light up this central place, provide clear vision for motorists/pedestrians, and put Jaipur on an easier path to prosperity. 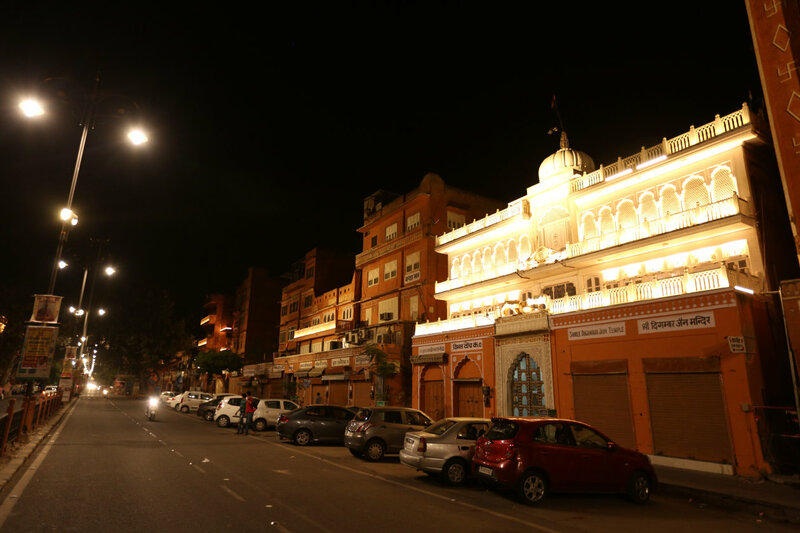 Captivated by the Golden Temple Project, where this well-known iconic monument was brought to life by flawless OSRAM lighting with more peace and power added to the sacred structure, the government approached OSRAM Lighting Solutions for the renaissance of Jaipur city. The project aimed to rejuvenate this ancient city with modern technology. 6613 pieces of lights, including the Traxon Nano Linear Allegro, Traxon Washer Allegro, OSRAM ARCHISHAPE® Washer and the OSRAM ARCHISHAPE® Linear Wall Washer Mini, were selected to meet the unprecedented task: in a 5.7 km stretch of the city comprising 425 heritage monuments, 30 different type of lights were designed in 15 different variants of beam angles and 8 different color temperatures to restore life to the architectures. The structure of the architectures has been all adorned with lights, and their silhouettes are visible from miles away. 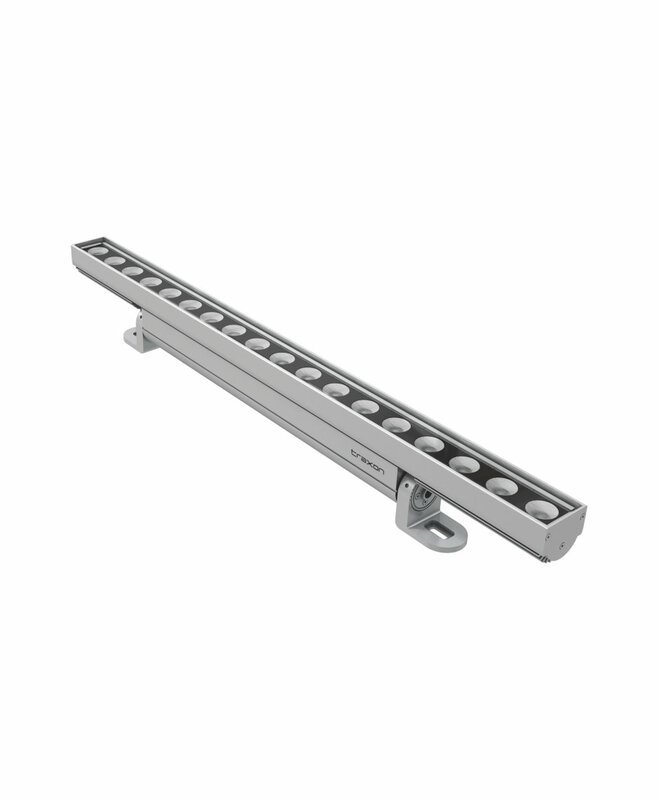 The streets and the gates, lit by OSRAM lights, are clearer than ever with golden rims. Seen from distance, the bright lights and the original pink color of the city correspond harmoniously, turning the city into a golden town. The heritage monuments now at night hypnotize the walking crowd and speak aloud about the core and culture of the city, bettering the nightlife of over 3 million local residents. 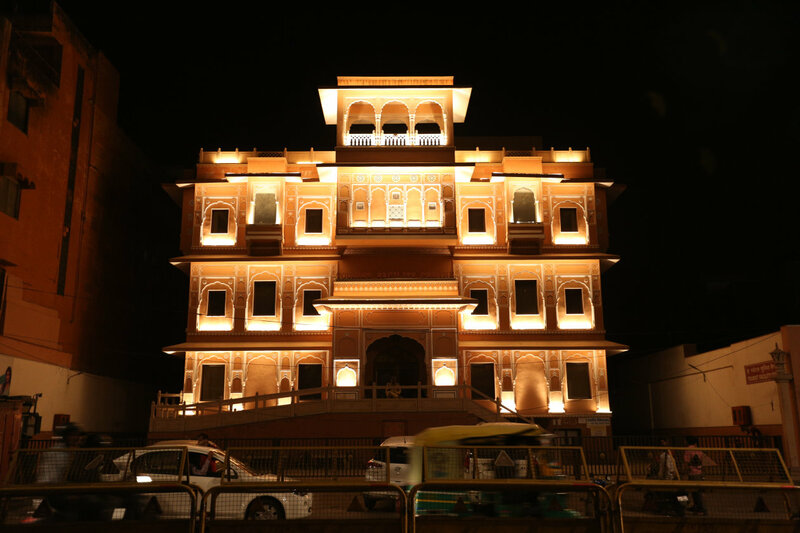 The success of this project transforms the Jaipur city into an iconic site at night as it is in the day. With a wonderful combination of ancient heritage and culture, as well as ultra-modern technology, Jaipur now glows with a cool presentation of new-old lifestyles. Being able to breathe new life into an historic city is a big win. 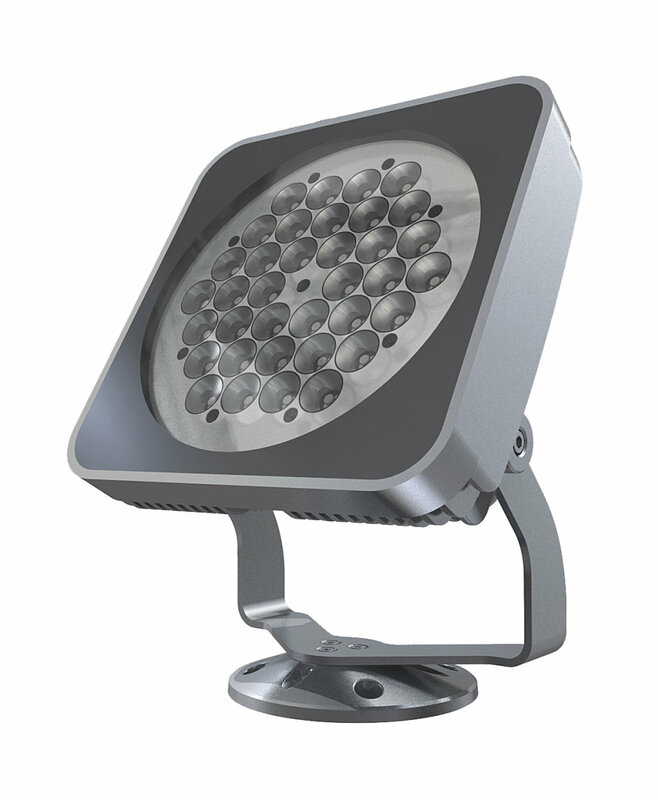 With state-of-the-art dynamic lighting technology, OSRAM Lighting Solutions has become the leading brand in this field, and is continuously setting new benchmarks to inspire the world.